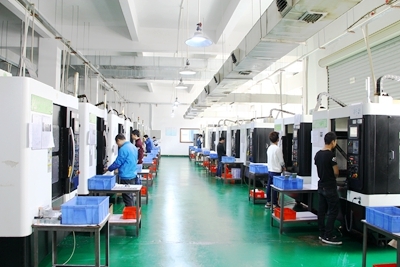 The development trend of modern CNC machine tools is high-speed, high-precision, high reliability, multifunctional, compound, intelligent and open structure. 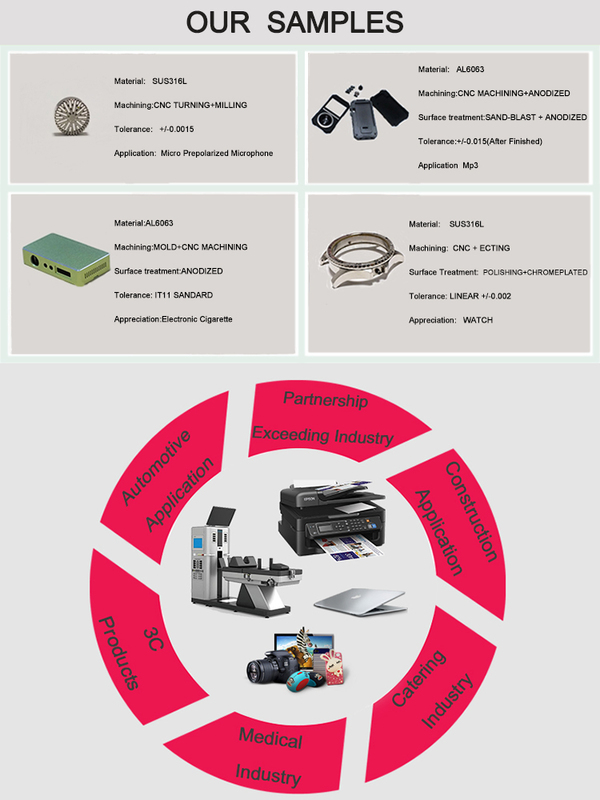 The main development trend is to develop intelligent full-function universal numerical control devices with open structure for both hardware and software. 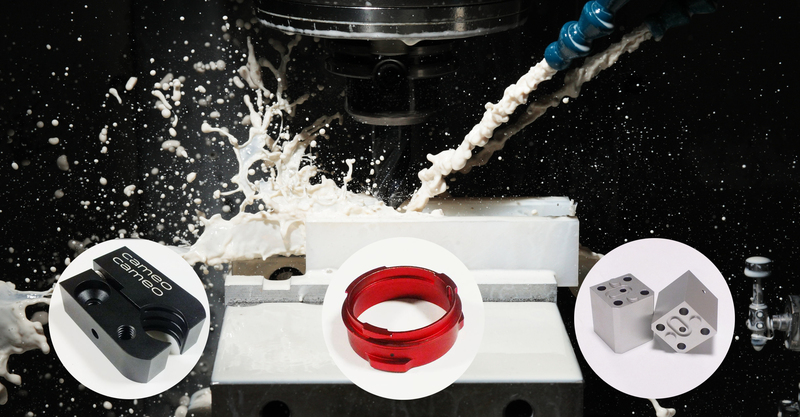 CNC technology is the foundation of machining automation and the core technology of CNC machine tools. Its level is related to the national strategic status and the level of national comprehensive strength. 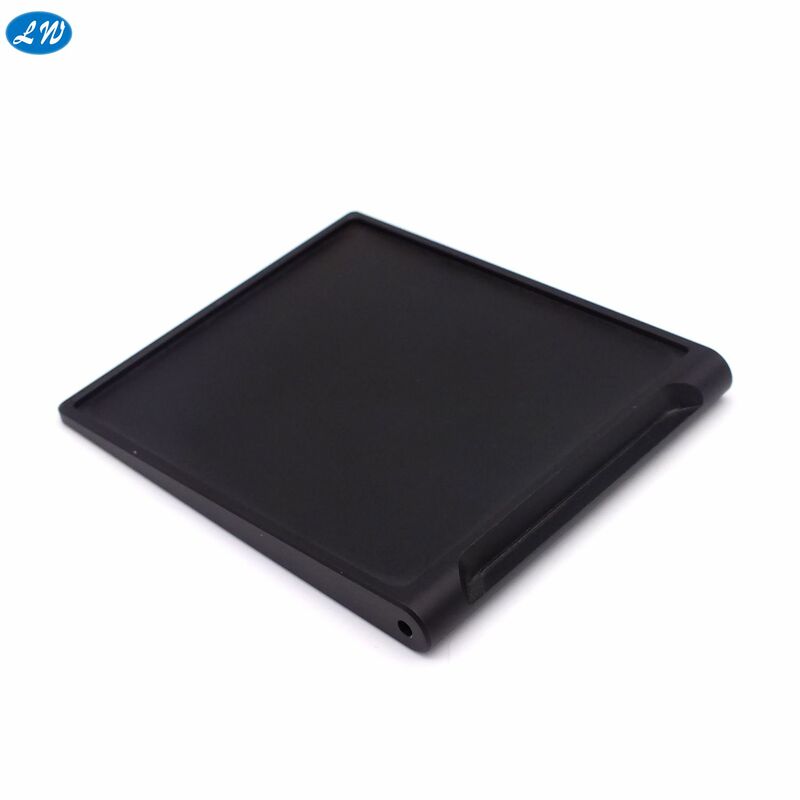 It develops with the development of information technology, Microelectronics technology, automation technology and detection technology. 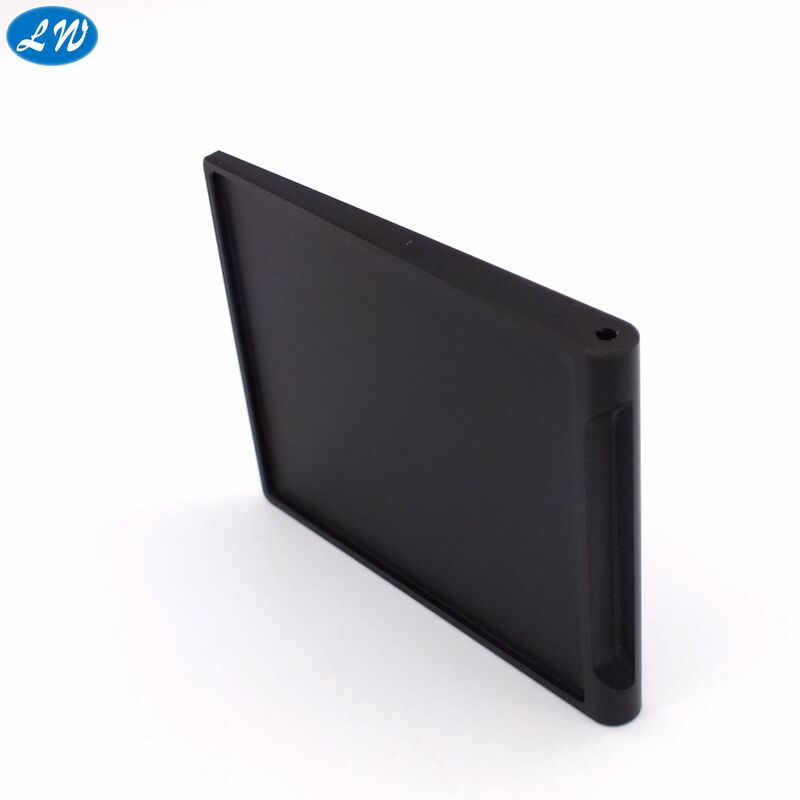 The CNC machining center is a kind of CNC machine tool with a knife bank and can automatically change the tool, and can perform various processing operations on the workpiece within a certain range. 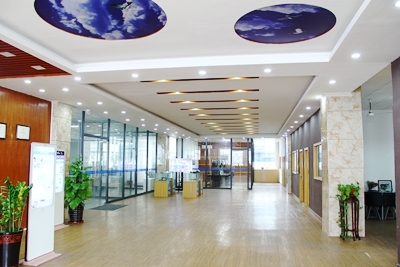 The characteristics of the processed parts in the processing center are: After the processed parts are clamped once, the CNC system can control the automatic selection and replacement of tools according to different procedures; Automatic change machine tool spindle rotation speed, feed quantity and tool relative to the movement of the workpiece and other auxiliary functions, the workpiece of the automatic drilling, hole, hinge, boring, tapping thread, milling, and other processes. 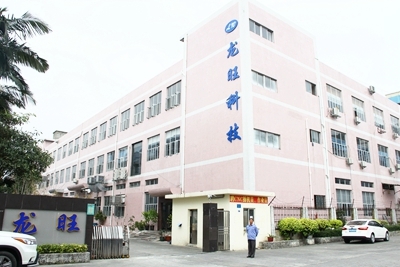 As the processing center can complete various kinds of processes in a centralized and automatic manner, it has avoided artificial operating errors, reduced the adjustment time of workpiece loading, measurement and machine tools, and the workpiece turnover, handling and storage time, and greatly improved the processing efficiency and precision. So it has good economic benefits. 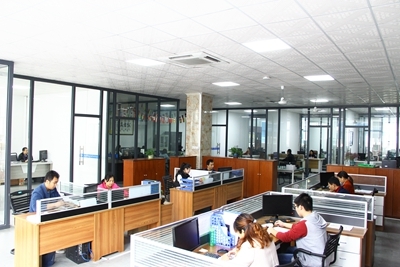 The processing center can be divided into a vertical processing center and a horizontal processing center according to the position of the main axis in the space. 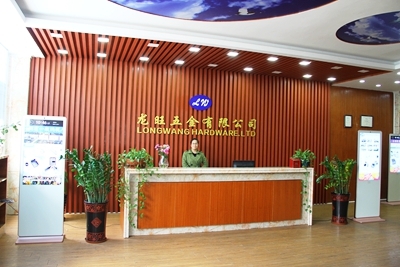 Dongguan Longwang Hardware Co.,Ltd established on 2008 years lies in Hardware town China--Changan. Plant area of about 11000 square meters, more than 320 employees. 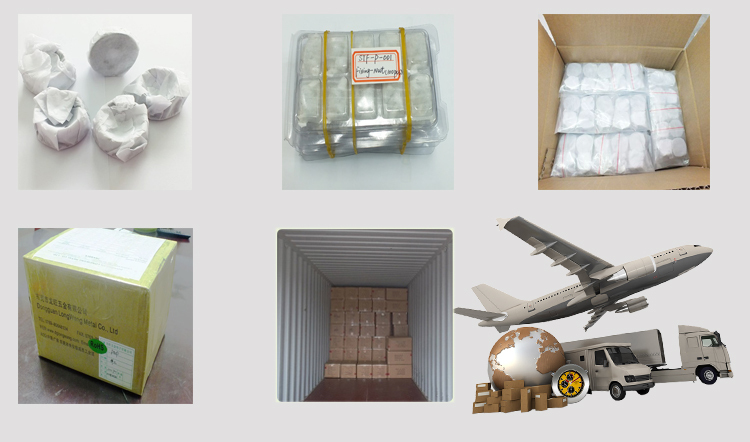 Now has all kinds of imported processing equipment,more than 300 sets multi-axis machining center, 18 sets CNC precision automatic lathe, 8 sets of high precision complicated pneumatic stamping machines ,6 sets injection machines.Products can be realized CNC,milling&turning, stamping, injection molding, electroplating, anode, high light, laser technology integration process, company also equipped with a large number of high precision testing equipment, two dimensional microscope, three dimensional, optical projector, concentricity tester etc.. 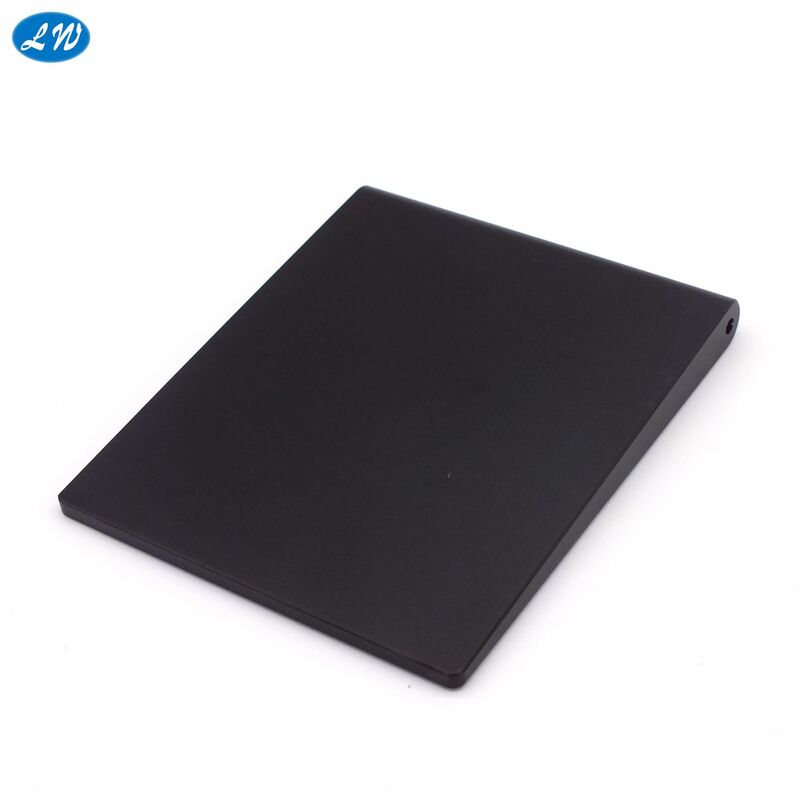 Since the established of company,has been cooperat with HP,OJD,BARTEC,APEM,Digilock etc.Product range involves smart home, consumer electronics, UAV and other popular industry. 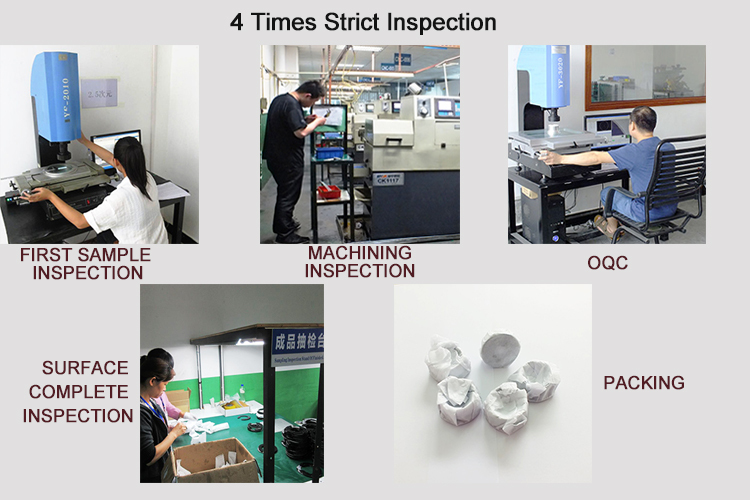 Based on domestic, facing the world,to meet the requirements of all walks of life of all kinds of customers demanding conditions, we have your success to measure our success.